In spring, it seems that everything is green. To make a new spring manicure, you can choose mint nails to make things green in your life as well. 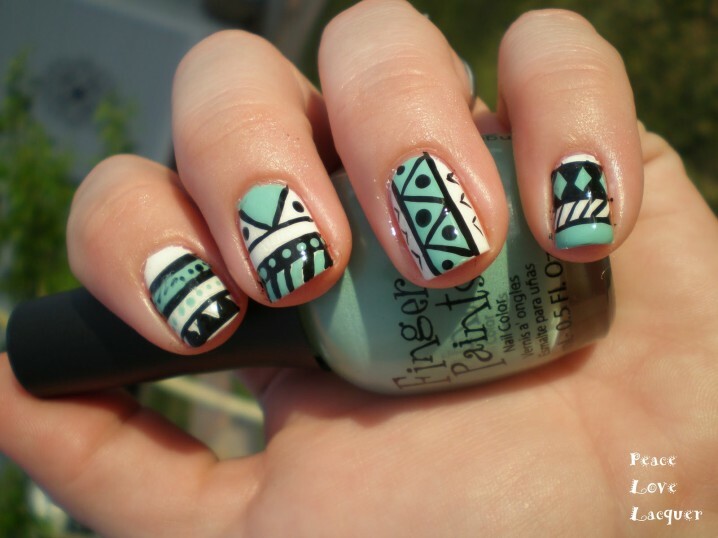 We think that nothing would be better than painting a mint nail art for a spring dress. Color mint is not like the deep green. It brings a clean and pretty vibe to a spring style. 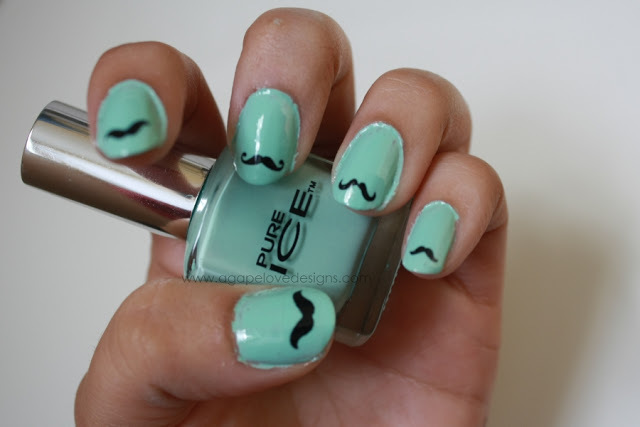 Added other popular details to the mint nail art, it will be more beautiful. 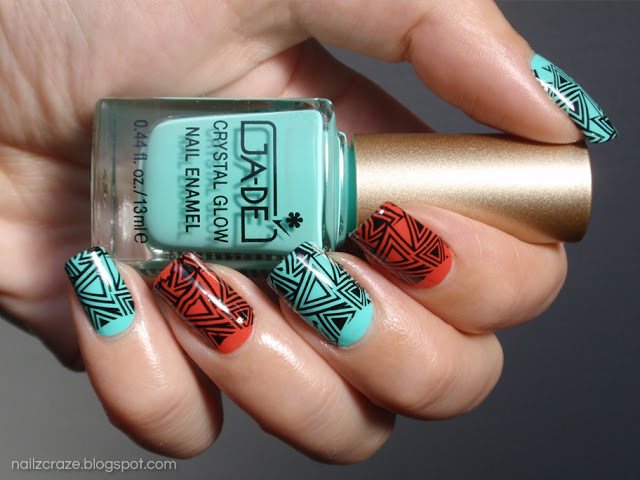 If you don’t have a new nail art, why not choose one of the mint nail designs below. The post will present some prevail mint nail designs for the season. 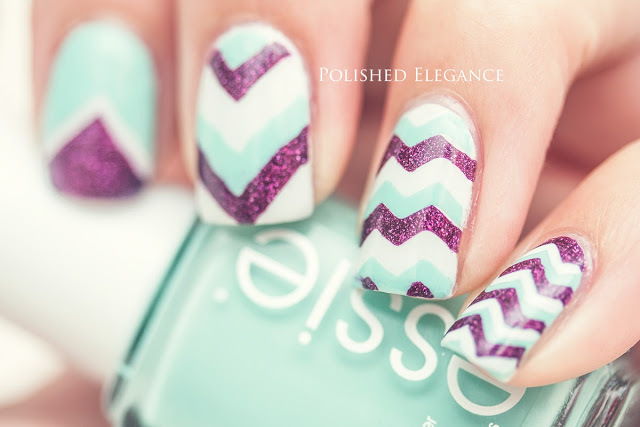 Have no hesitation to have a new manicure by polishing a mint nail.